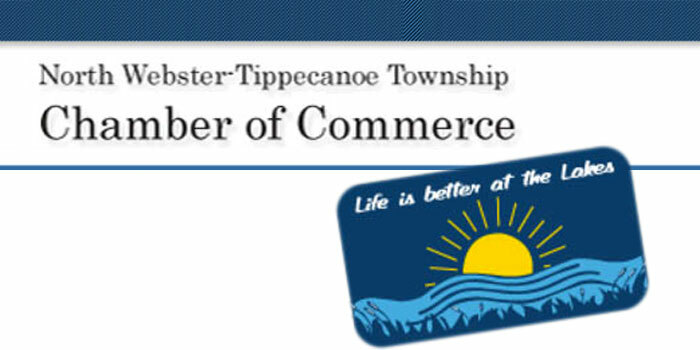 NORTH WEBSTER — It was a productive general meeting for the North Webster-Tippecanoe Township Chamber of Commerce held at noon Monday, April 10, at the Tippecanoe Township Building. President Sue Ward, Sue’s Creations, led the group through the business at hand. NORTH WEBSTER — With only two more weeks until the S.H.O.E.S. drive is completed, the North Webster-Tippecanoe Township Chamber of Commerce hopes to make its goal. The project was discussed at the chamber’s regular monthly meeting Monday, March 14. NORTH WEBSTER — Know someone who has contributed greatly to North Webster? Have a favorite businesses or non-profit organization? Nominate them for awards to be given out at the North Webster-Tippecanoe Township Chamber of Commerce dinner Monday, March 7. 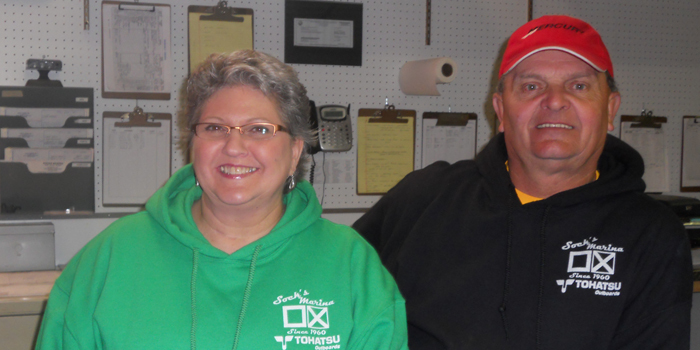 NORTH WEBSTER — North Webster-Tippecanoe Township Chamber of Commerce ended 2015 by sharing information about upcoming events, promotions and activities in 2016 at the general membership meeting held Monday, Dec. 14, at the North Webster American Legion Post 253. NORTH WEBSTER — A free children’s Christmas party, parade and town tree lighting is being sponsored by the North Webster-Tippecanoe Township Chamber of Commerce from 3 to 5:30 p.m. Saturday, Nov. 21, and all area children are invited.